Unless you've been living under a rock you know all about the recent outbreaks of violence during protests, anti-protests, free speech marches, and so on. From Portland, OR to Portland, ME; Boston, Phoenix, Seattle, San Francisco, Louisville. It seems like there is some sort of unrest just about everywhere. None of it more publicized though than the white supremacists and neo-Nazi's who marched in Charlottesville, Virginia. We shouldn't be surprised, this has happened many times before. Sadly, it will likley happen many times again. 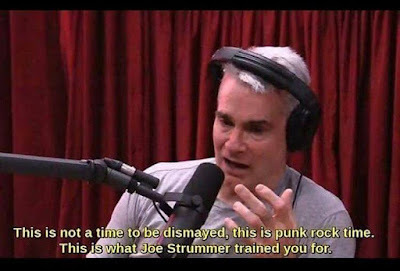 This now famous quote from uber-contrarian Henry Rollins has been popping up in memes and social media over and over again. "This is not the time to be dismayed, this is punk rock time. 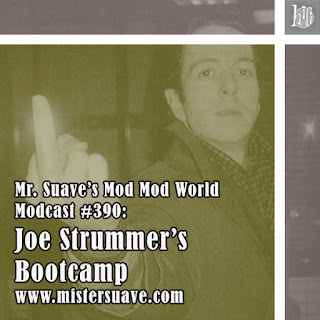 This is what Joe Strummer trained you for." That got me and Mary Queen of Cosmos thinking and drinking (we do a lot of both). Who are the people Joe trained? 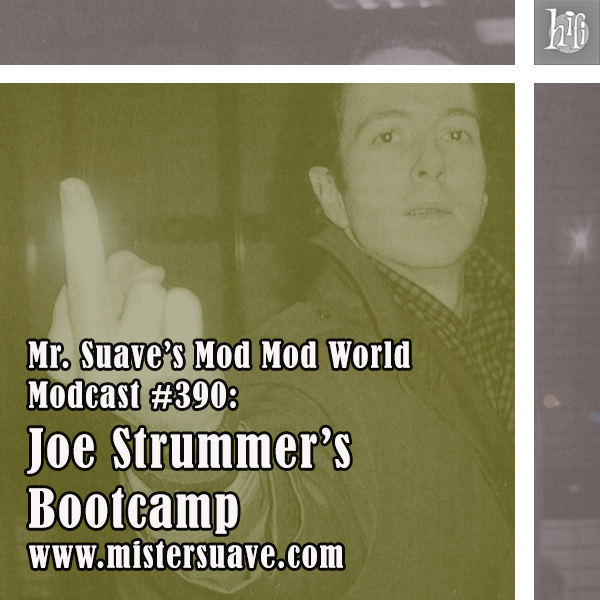 Who are the graduates of Joe Strummer's Bootcamp? 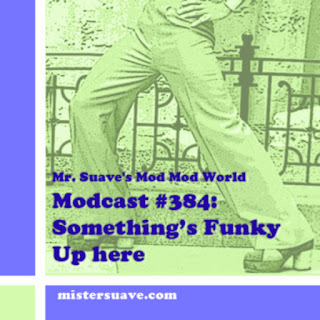 This week's modcast highlights just a few. It is indeed an honor to listen to the great personality and get the best to learn and adapt from him. Will be tuning in for sure and hopefully the mob cast goes well.